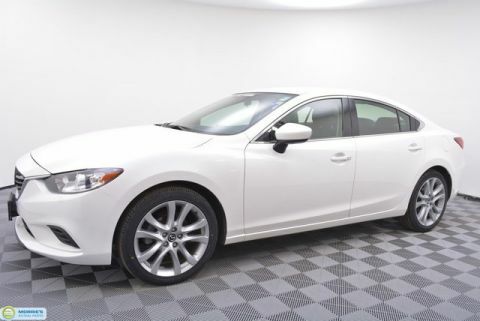 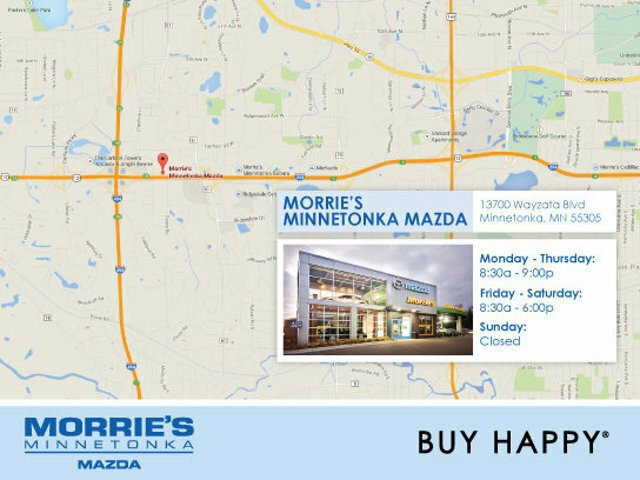 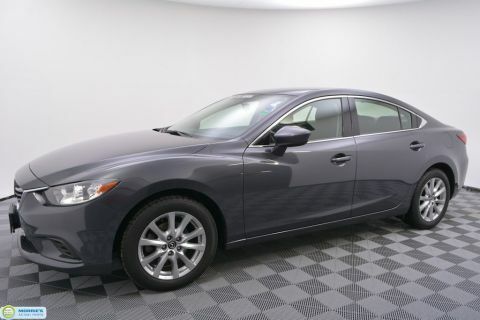 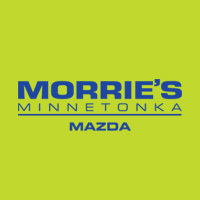 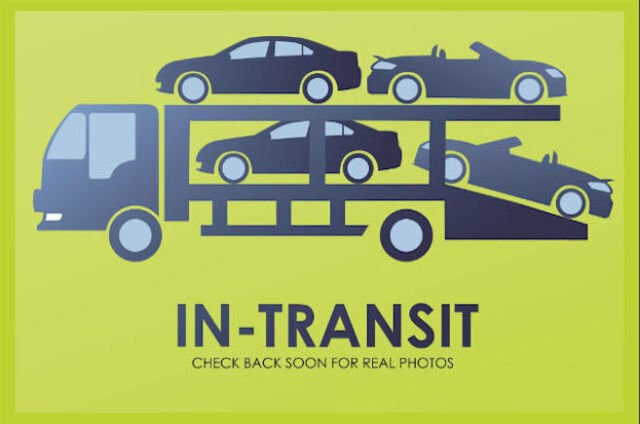 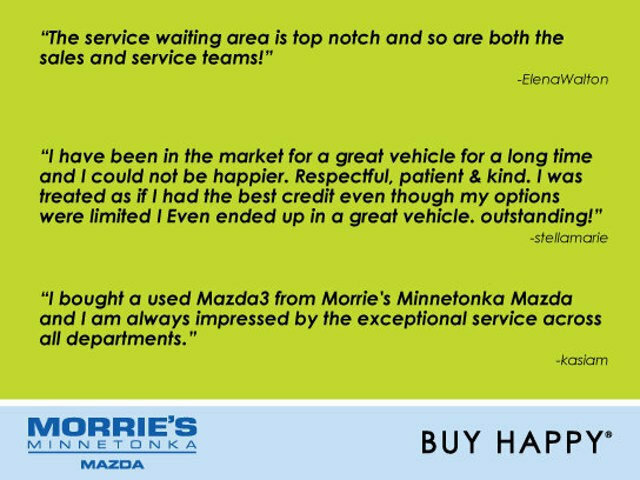 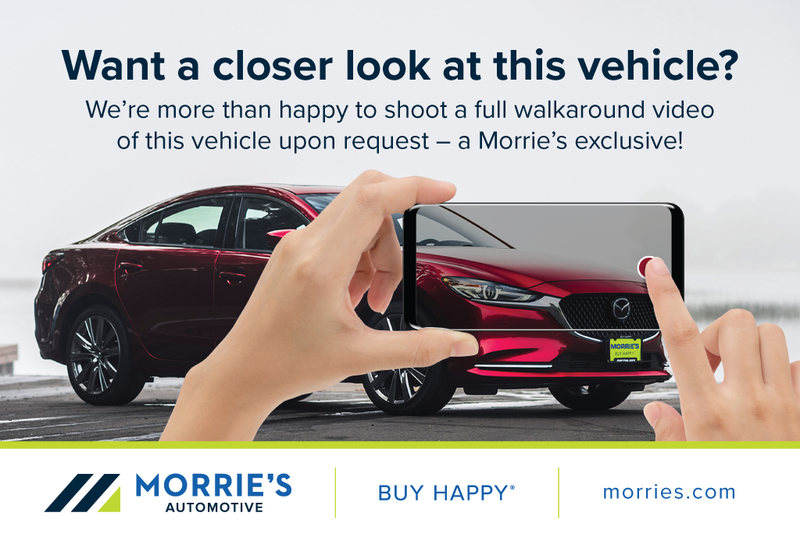 7 YEAR/100,000 MILE LIMITED WARRANTY // CERTIFIED // MAZDA CONNECT // BACKUP CAMERA // BLUETOOTH // USB/AUXILIARY INPUT // ALLOY WHEELS // PUSH BUTTON START // ONE OWNER // ACCIDENT FREE VEHICLE HISTORY // BUY HAPPY CAR WASHES. 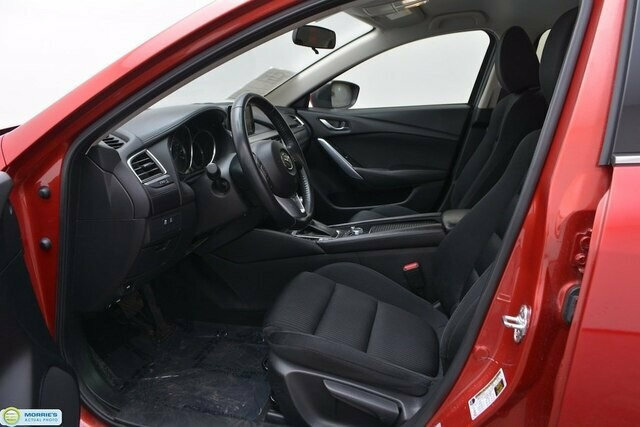 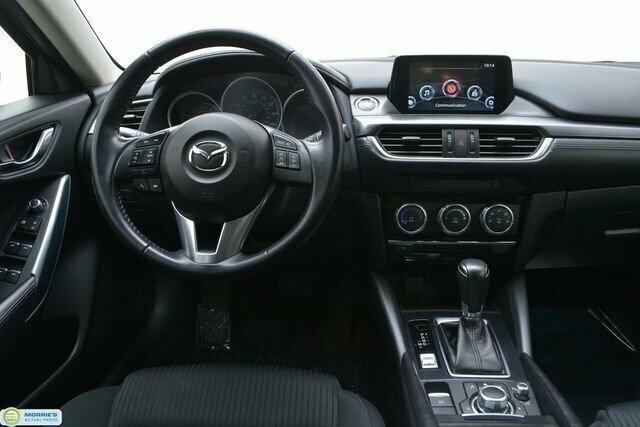 Smooth and responsive powertrain; quick acceleration; excellent fuel economy; sporty handling; well-built interior with top-quality materials; stylish looks. 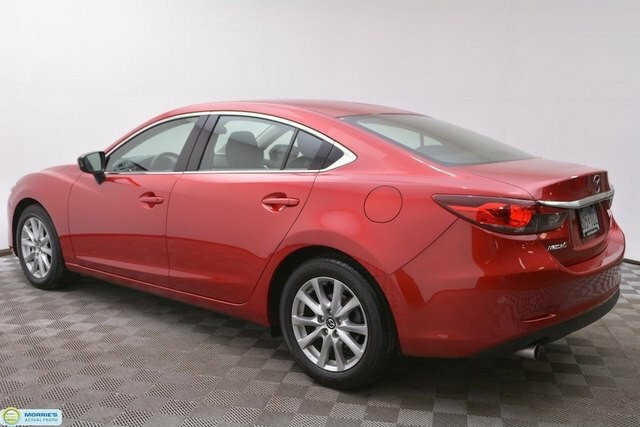 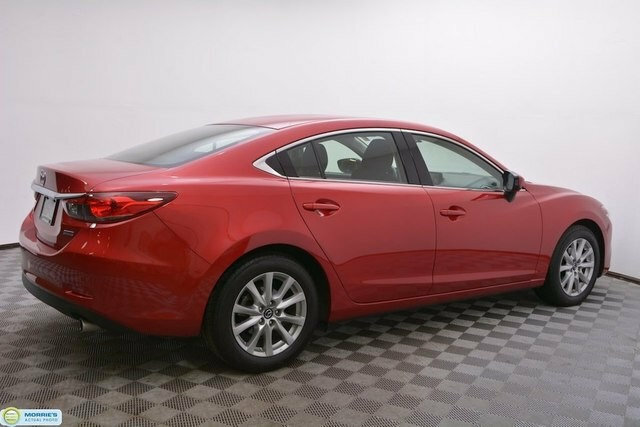 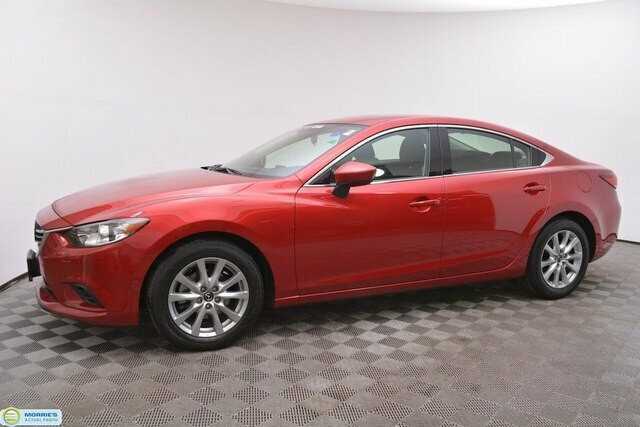 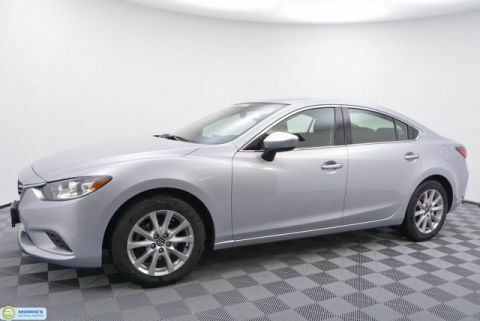 With its roomy cabin, agile handling and impressive fuel economy, the 2016 Mazda 6 is a fine choice for a midsize sedan, especially if you want one with some personality.